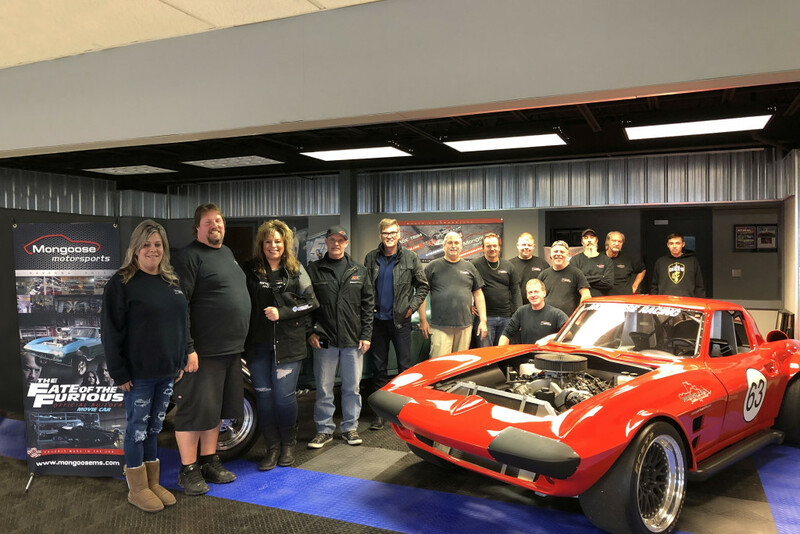 Today we had a special visit from one of NASCAR’s all time greats, Ray Evernham. He and Dan Baker came to Mongoose Motorsports to talk about working together in the near future. Our entire team is extremely grateful for this opportunity!! Stay tuned for more information.